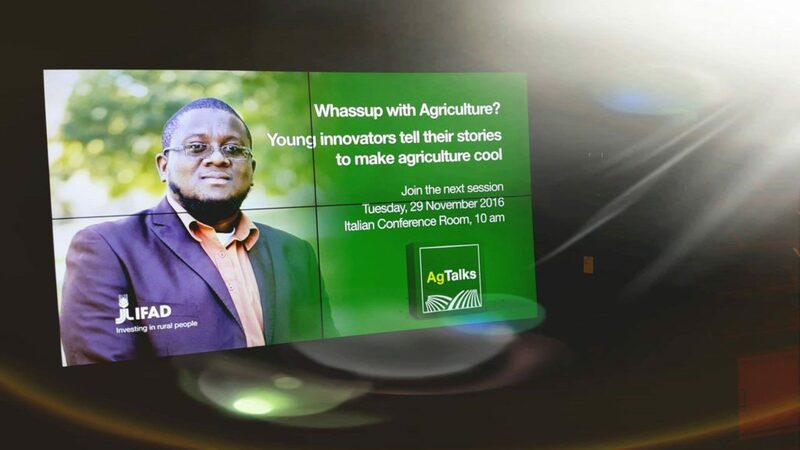 Our very own Founder & Executive Director of WhyFarm Mr. Alpha Sennon will share how he is rebranding the culture of agriculture. Alpha Sennon describes himself as a “farmerpreneur”. 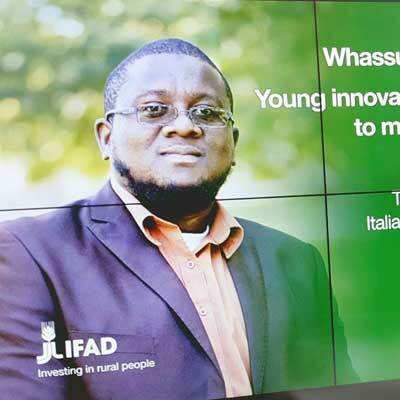 He is the founder of WHYFARM, a non-governmental organization that aims to promote agriculture among children and young people by increasing their awareness of food problems in the world today and training them to feed the future by 2050. 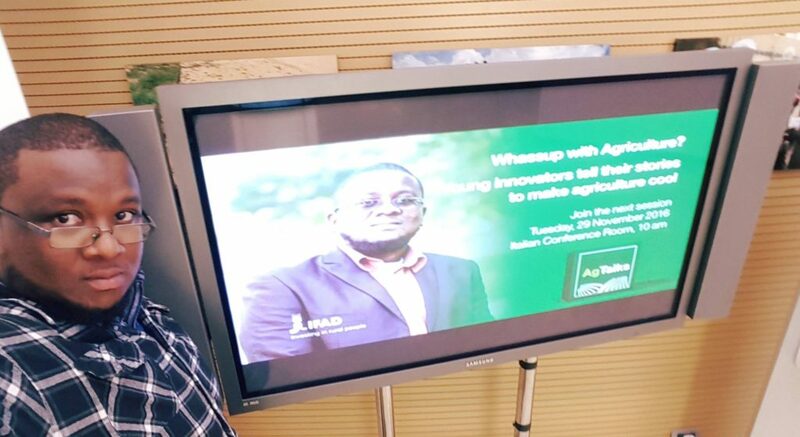 Through his advocacy work, Alpha serves as a business mentor for agriculture university students in the Caribbean to develop innovative approaches to feed the estimated global population of 9 billion by 2050. He is also a fellow of the Young Leaders of the Americas Initiative.